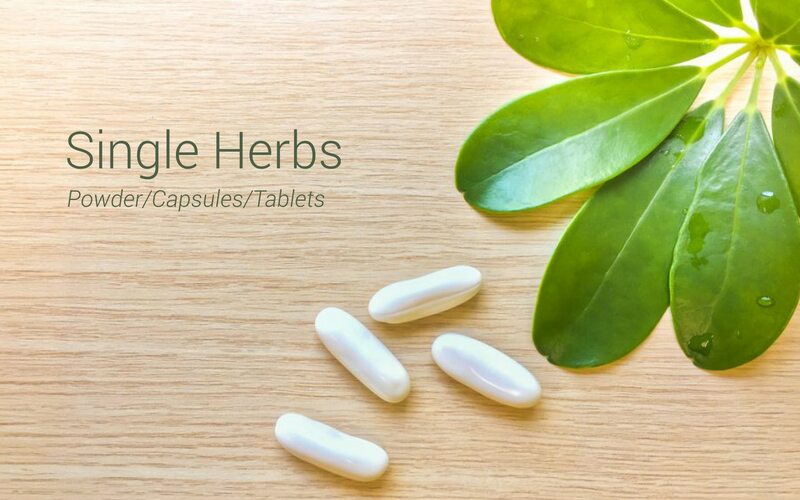 Aloehills 60 Capsules Herbal Hills Aloevera capsules (Aloehills) is an Ayurvedic formulation of Pure herbal powder of Aloe vera which is synergistically processed with highly advanced technology at Herbalhills. Aloevera is also known as Aloe barbadensis. Herbalhills is India's largest online selling brand in pure herb powders. Herbalhills products are made out of best quality and authentic ayurvedic herbs, available in India. These herbs are specially selected and manually graded to give best products. The quality and efficacy is 100% guaranteed. Please look out for our wide range of other Ayurvedic Single herb Capsules / Tablets. Aloevera capsule may support antioxidant properties which helps skin & hair health, promote healthy digestion and improve Immunity. Garciniahills 60 Capsules : Rs. 375/- Buy now: http://bit.ly/2Ccb8Wp Herbal Hills Garcinia cambogia capsules (Garciniahills) is an Ayurvedic combination of Pure powder of Garcinia rind and Pure Garcinia rind extract is synergistically processed with highly advanced technology at Herbalhills. Garcinia is also known as Garcinia cambogia / Vrikshamla. Herbalhills is India's largest online selling brand in pure herb powders. Herbalhills products are made out of best quality and authentic Ayurvedic herbs, available in India. These herbs are specially selected and manually graded to give best products. The quality and efficacy is 100% guaranteed. Please look out for our wide range of other Ayurvedic Single herb Capsules / Tablets. Garcinia capsule may healthy weight management. Jambuhills 60 capsules : Rs. 195/- Buy now: http://bit.ly/2lvfNbz Herbal Hills Jamun capsules (Jambuhills) is an Ayurvedic combination of Pure powder of Jamun seeds and Pure Jamun seeds extract is synergistically processed with highly advanced technology at Herbalhills. Jambu is also known as Java plum / Jamun / Jambul. Herbalhills is India's largest online selling brand in pure herb powders. Herbalhills products are made out of best quality and authentic Ayurvedic herbs, available in India. These herbs are specially selected and manually graded to give best products. The quality and efficacy is 100% guaranteed. Please look out for our wide range of other Ayurvedic Single herb Capsules / Tablets. Jamun capsules may help maintain healthy blood sugar levels and thereby improve sugar metabolism. Karelahills 60 capsules: Rs. 247/- Buy now: http://bit.ly/2CjES3D Herbal Hills Karela / Bitter gourd capsules (Karelahills) is an Ayurvedic combination of Pure powder of Karela fruit and Pure Karela fruit extract is synergistically processed with highly advanced technology at Herbalhills. Karela is also known as Bitter melon / Momordica charantia. Herbalhills is India's largest online selling brand in pure herb powders. Herbalhills products are made out of best quality and authentic Ayurvedic herbs, available in India. These herbs are specially selected and manually graded to give best products. The quality and efficacy is 100% guaranteed. Please look out for our wide range of other Ayurvedic Single herb Capsules / Tablets. Karela capsule may help maintain healthy blood sugar levels and thereby improve sugar metabolism.